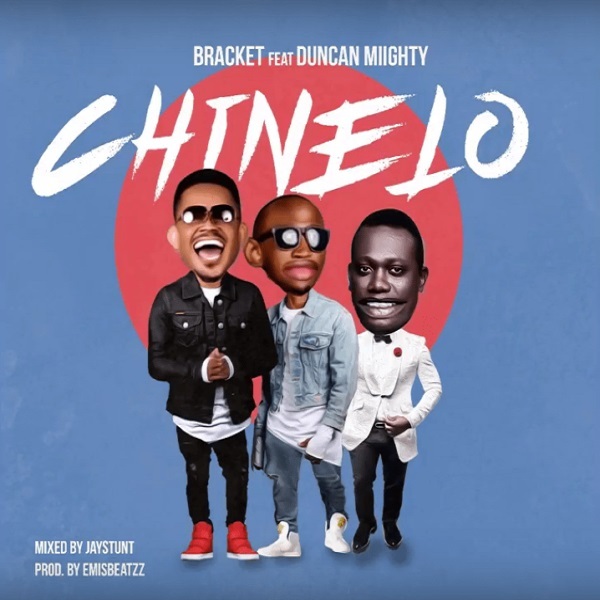 Music :: Ape Planet music duo, Bracket returns back with a new single titled “ Chinelo ” featuring Port Harcourt first son, Duncan Mighty . “Chinelo ” was produced by Emisbeatzz , mixed and mastered by Jaystunt. Just after we heard an impressive song “ Fake Love ” from Duncan Mighty and Wizkid.